Mark ended up an impressive 5th overall in his first Academy year and has had some good results in Roadsport B with an impressive turn of speed in the wet race at Croft and a well deserved 5th in his last race at Cadwell. 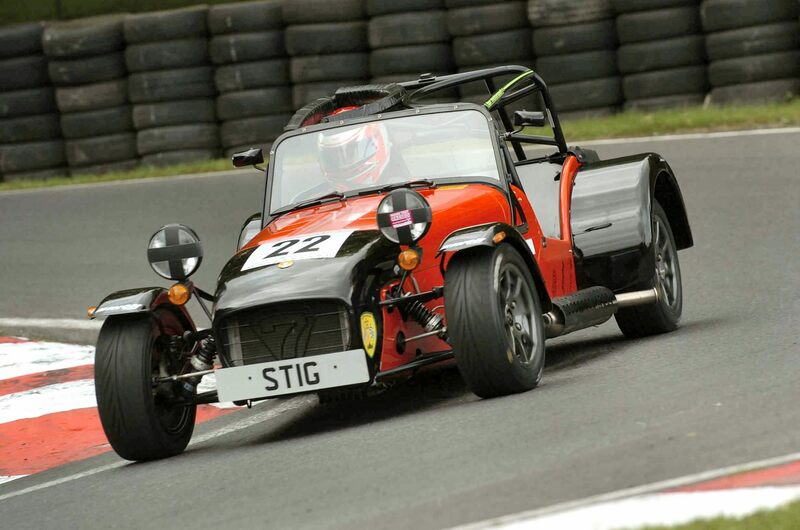 Last year Paul attained 7th overall in the Caterham Roadsports B Championship and has consistent upper field results in 2008. 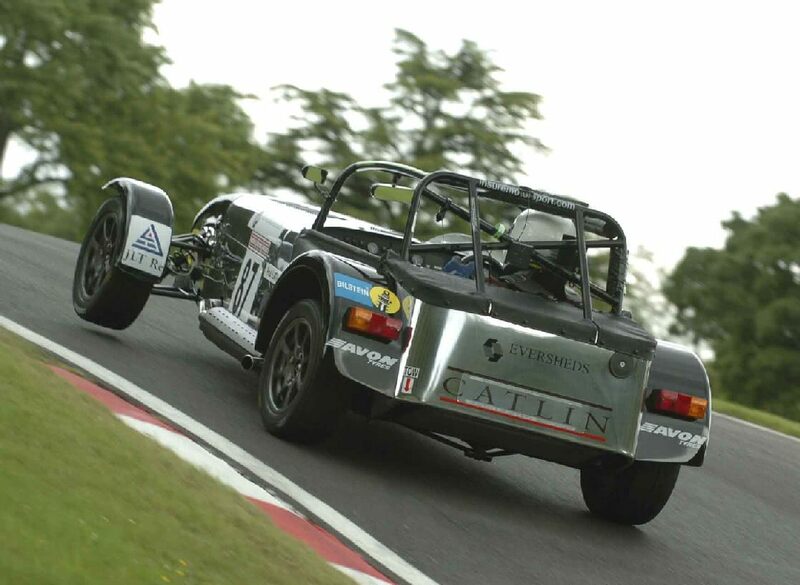 His highly polished aluminium Caterham is always impressive, particularly with air at the front on the Cadwell “mountain” section. Paul is sponsored by his employer Catlin, JLT and Eversheds. xlcatlin.com - Catlin Group Limited is a leading global specialty insurer and reinsurer that provides creative risk management solutions and excellent financial security to clients worldwide. www.jlt.com - Jardine Lloyd Thompson provides insurance and reinsurance broking, risk management advice and employee benefit administration and consultancy to public and private organisations, local and central government and private individuals. www.eversheds.com - Eversheds is an international law firm with a clear vision of the future. A firm that is adapting to new demands and business pressures. A firm that understands what clients need today and, equally important, what they will need tomorrow. Last year Jon won his Academy group and had a storming start to Roadsport A with his double first at Croft but some DNF’s have put the championship out of reach, notwithstanding a number of podium finishes and fastest laps. 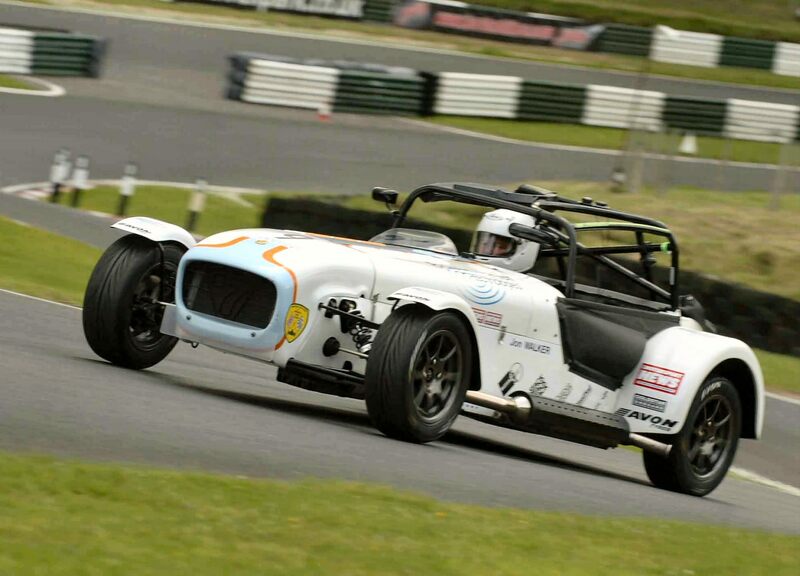 Jon is a key player in Brightwater Technology (http://www.brightwater.co.uk) who manufacturer and supply wheel mounted sensor/transmitters to high-end motorsport companies for monitoring tyre pressures and temperature.